Is possible to do . How do I do it. 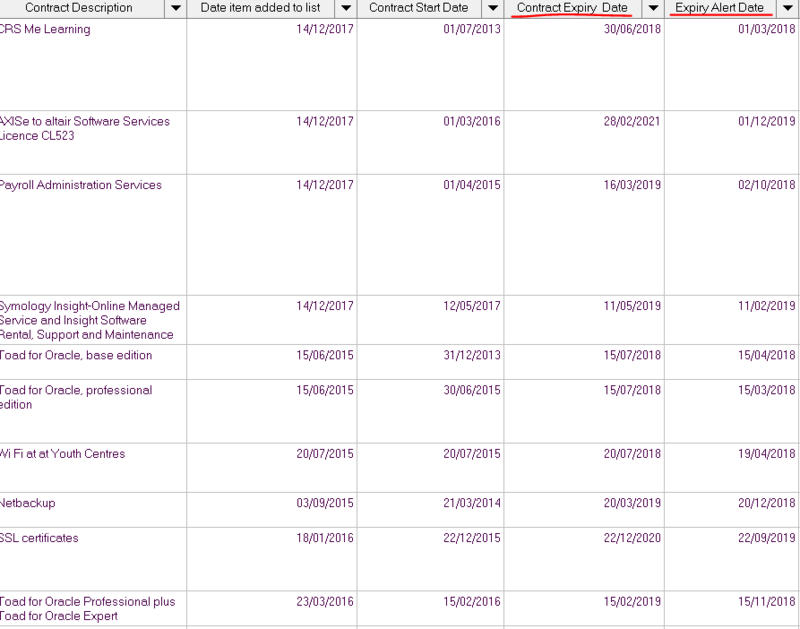 Note: You need to change Column1 to your contract expiry date column. Here is a source for some syntax around calculated columns! Not the answer you're looking for? Browse other questions tagged sharepoint-enterprise list calculated-column date or ask your own question. Automatically add value to column of new list item? Can MIN and ISBLANK be used together in a calculated column?